We asked 12 of Australia's most impressive wineries and their restaurants to present a wine and recipe, bringing the cellar door experience to you with a whole year filled with incredible wine and food experiences. Highlights include scallop ravioli by Sam Miranda’s chef Luke Storer matched with their fresh, fruity Pinot Grigio, corn-fed duck breast with fermented grains by Red Hill Estate’s chef Max Paganoni matched with their savoury Pinot Noir, soft centred choc pudding by d’Arenberg’s chef Peter Reschke matched with their gorgeous Grenache and much more! 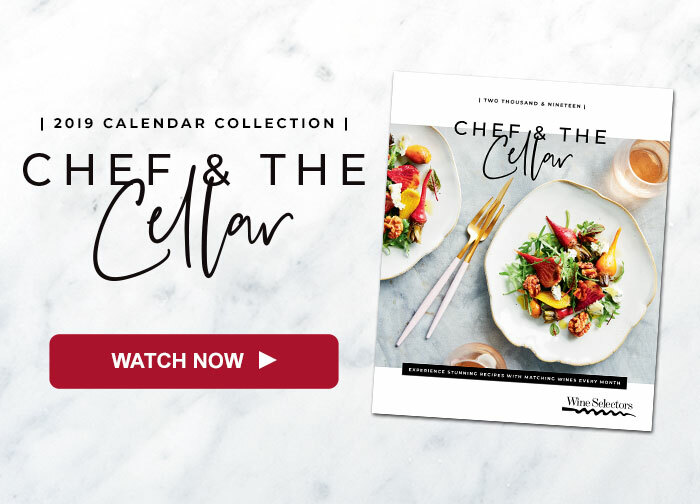 So make 2019 your most gourmet yet by ordering a mixed, red or white Calendar Collection, which comes with a BONUS copy of the calendar – stocks are limited, don’t miss out!